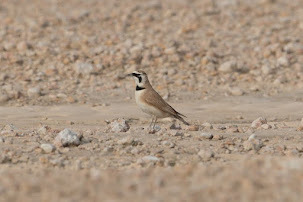 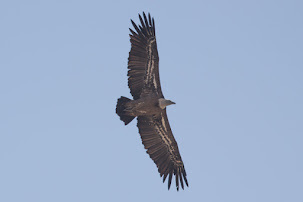 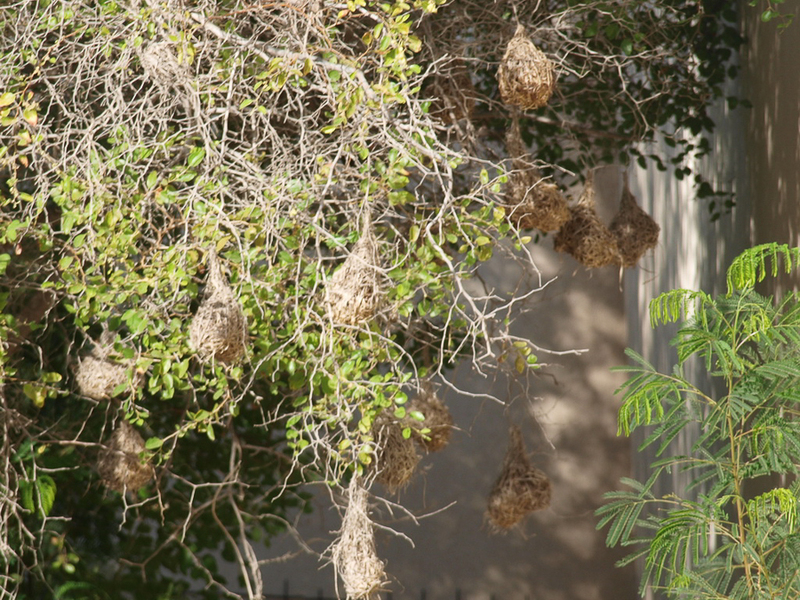 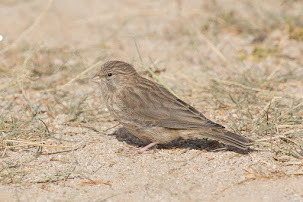 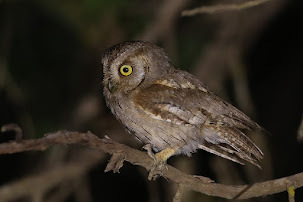 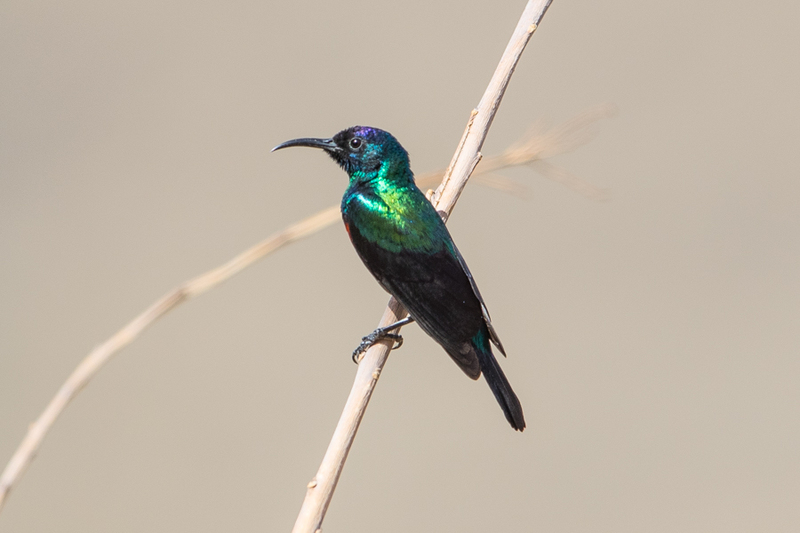 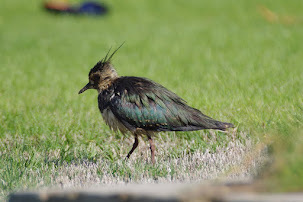 Jean-François Frey sent me some e-mails and photos of birds he saw in southwest Saudi Arabia recently. 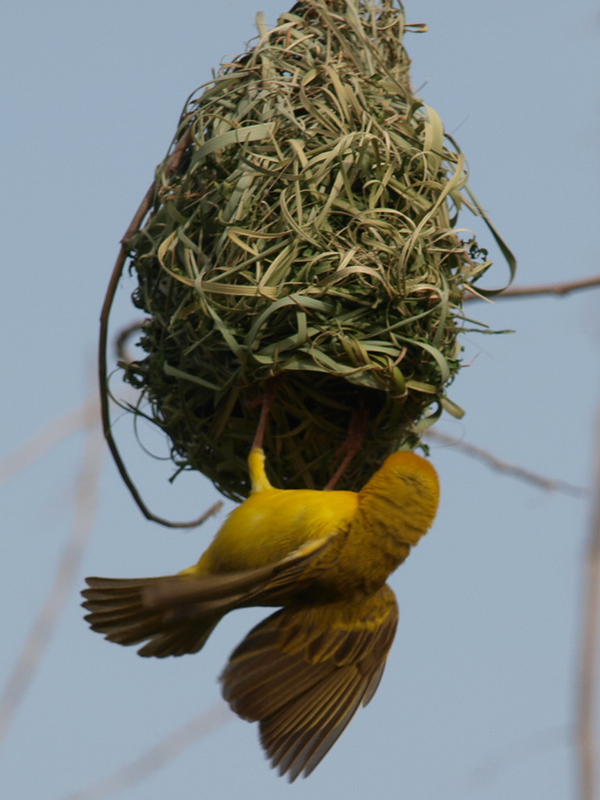 He mentioned he is not equipped at all for the bird photography but was very lucky with the Rueppell’s Weavers as he has to stop because I receive a phone call whilst driving his car. 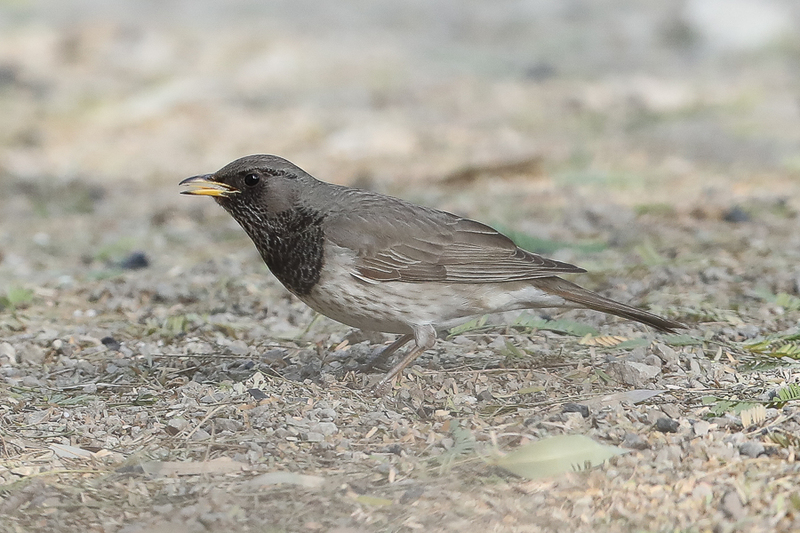 After stopping he noticed the weavers only two meters away from him. 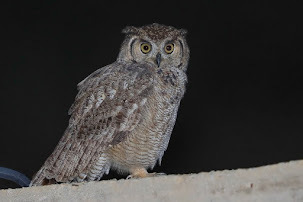 He mentioned he had to hide nearby and observe and be ready when the bird was coming. 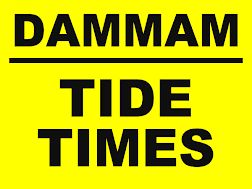 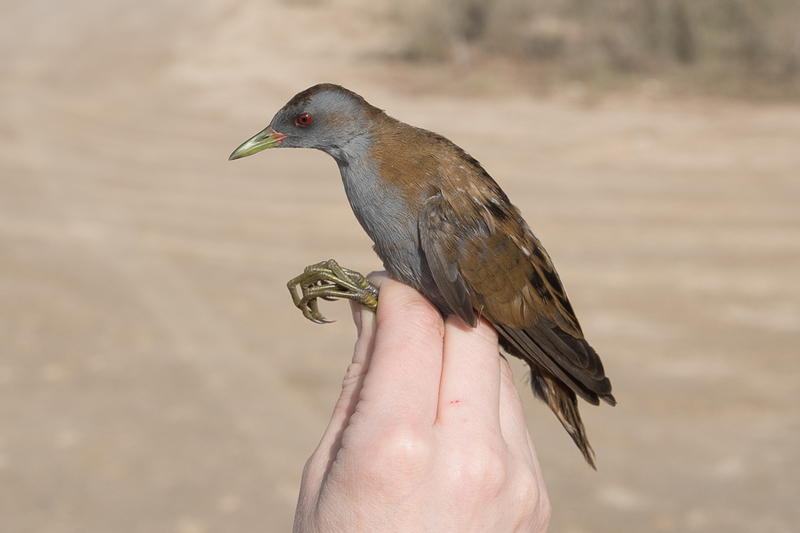 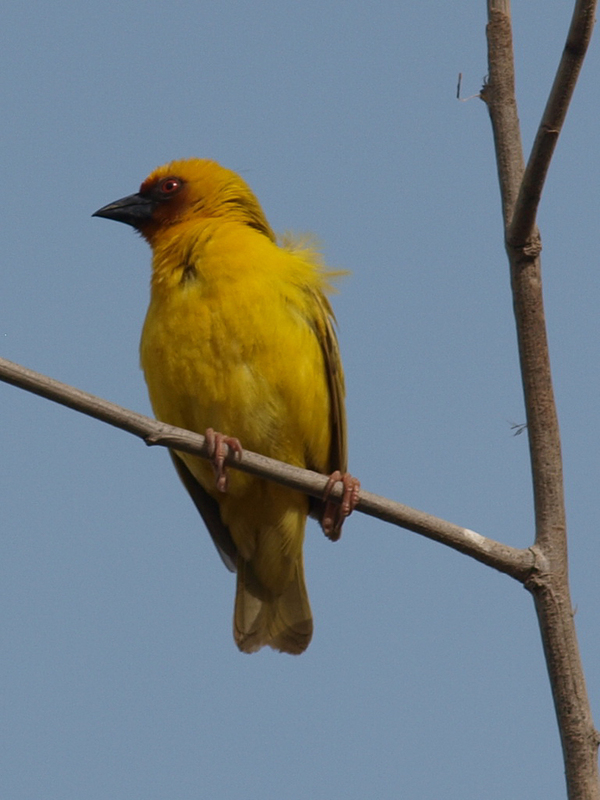 This is a species that does not occur in the Eastern Province of the Kingdom where I do most of my birdwatching. 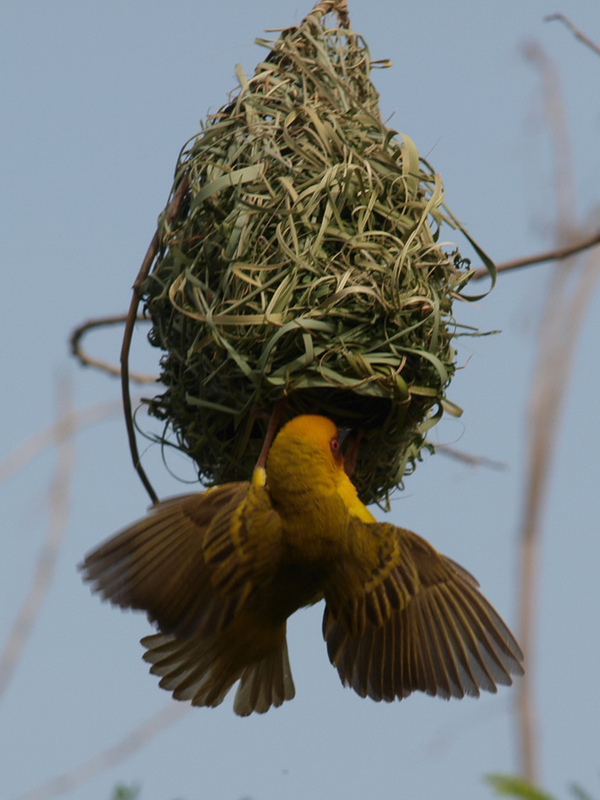 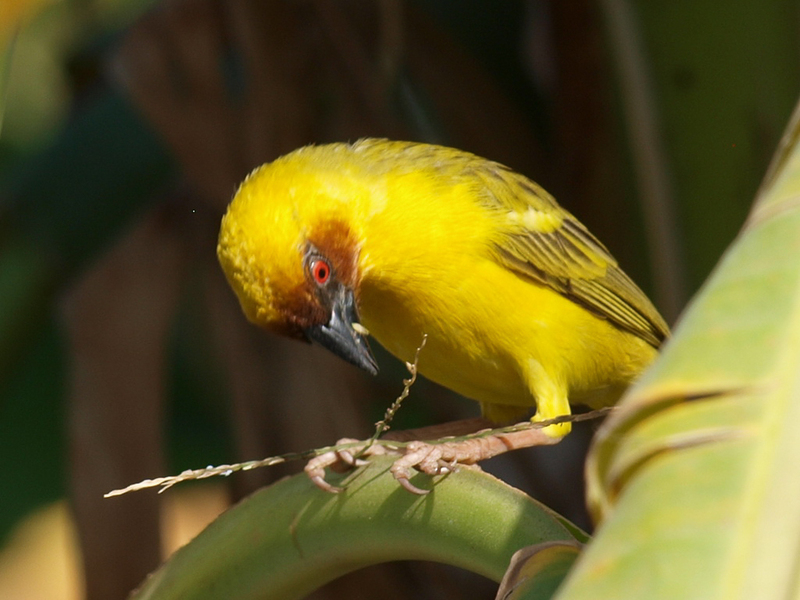 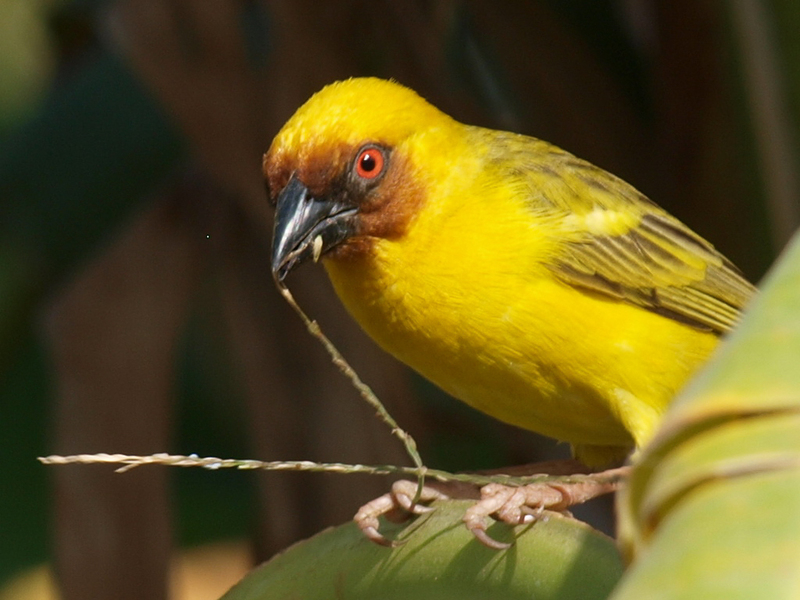 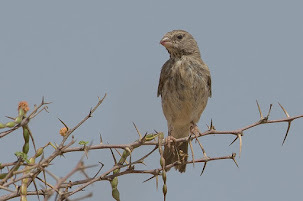 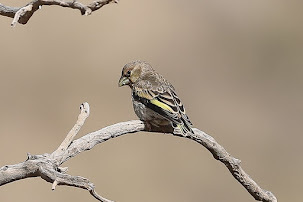 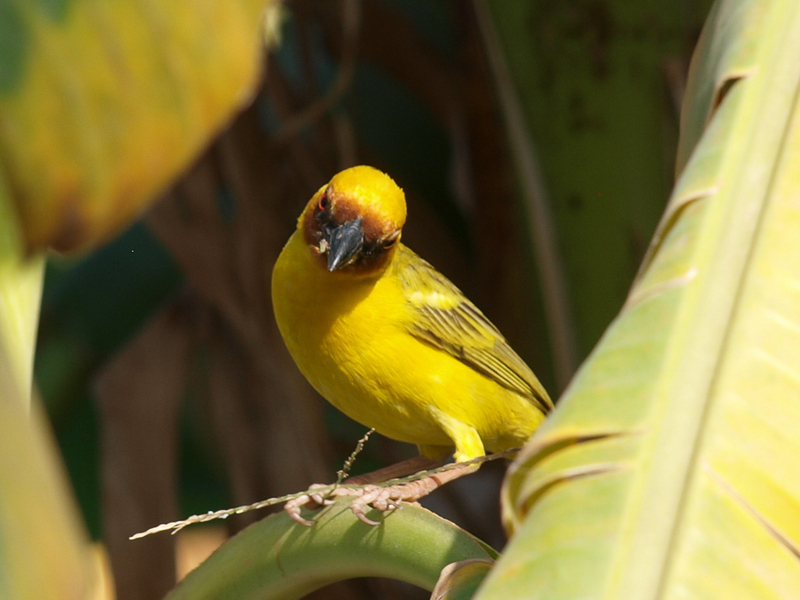 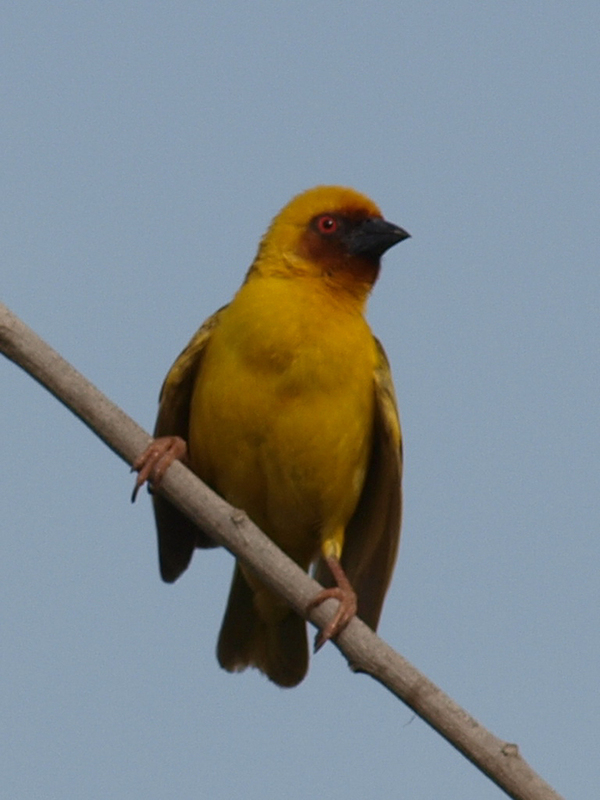 In Saudi Arabia Rueppell’s Weaver is a common and widespread breeding resident species in the southwest of the Kingdom occurring north to south of Jeddah. 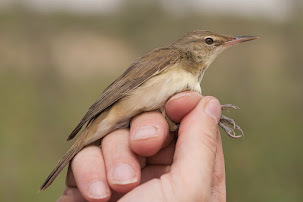 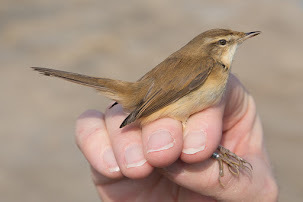 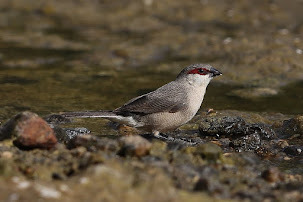 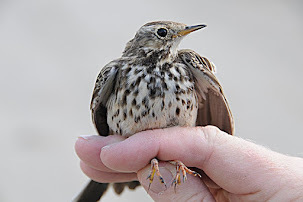 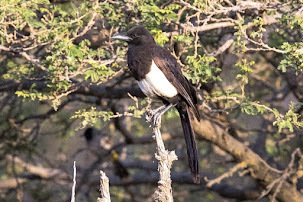 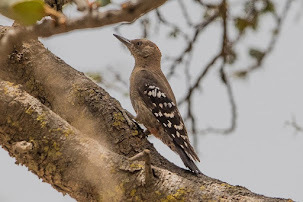 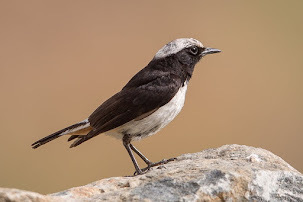 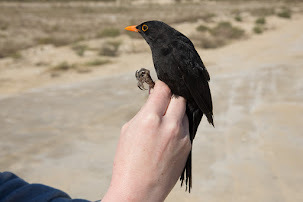 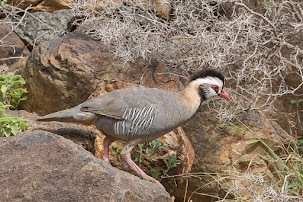 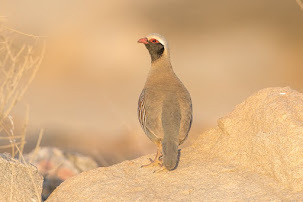 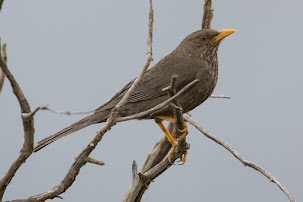 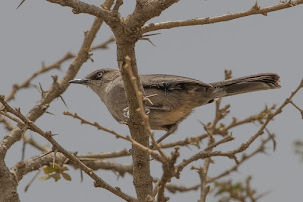 Apparently it is only a summer breeding visitor to Hejaz and Asir mountains preferring to spend the winter at lower elevations and is not found on summits or in juniper and is less common here than in the lowlands. 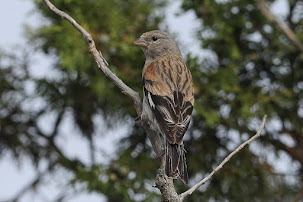 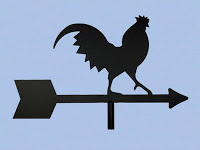 I thank Jean-François for allowing me to use his photos on my website.